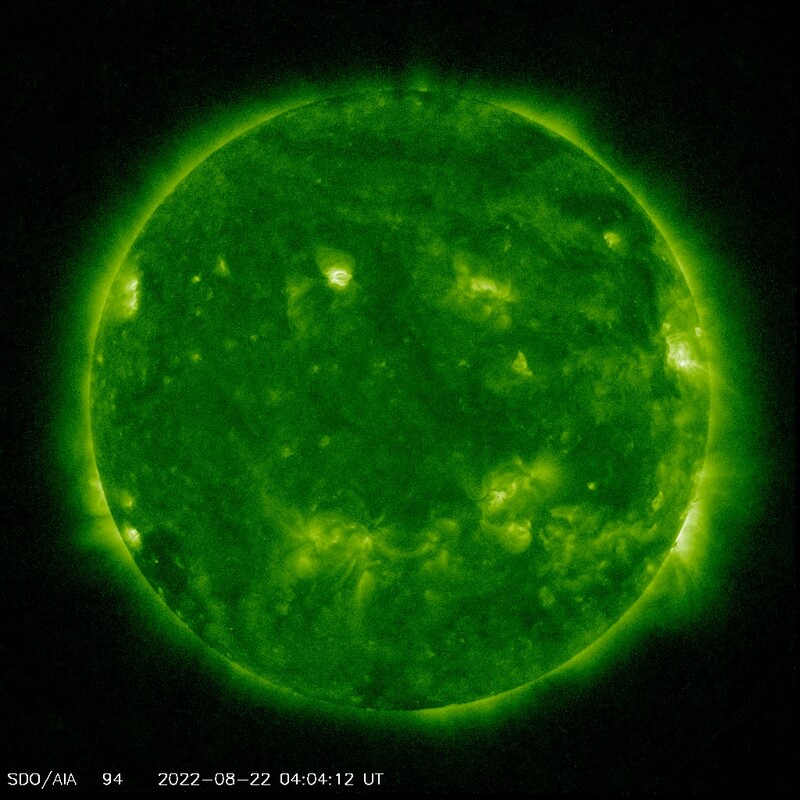 Curious about an astronomical object you found or are you preparing for a night of observing? 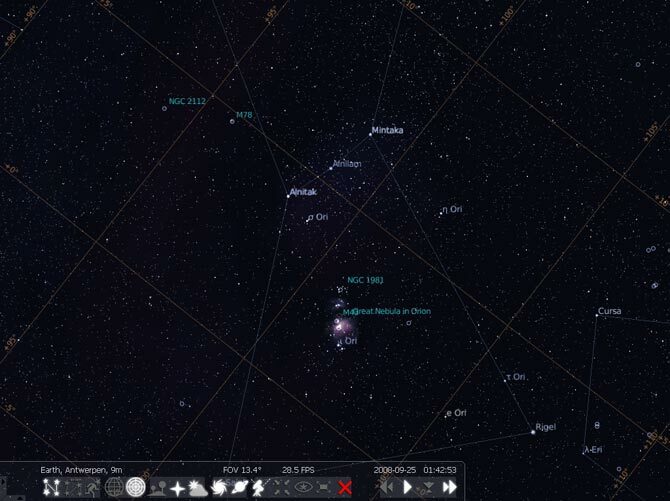 Check out Stellarium, a free interactive planetarium software which can be installed on Windows, Linux or Mac. 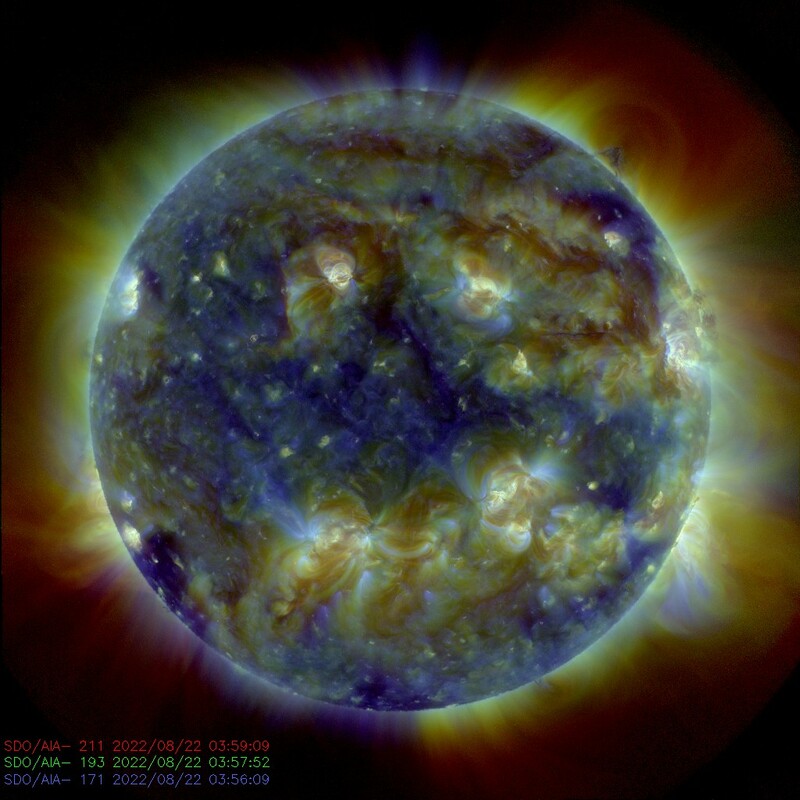 Check out near real time updates of our Sun's solar activity! The Hubble Space Telescope's (HST) images are for all of us to learn from and enjoy. 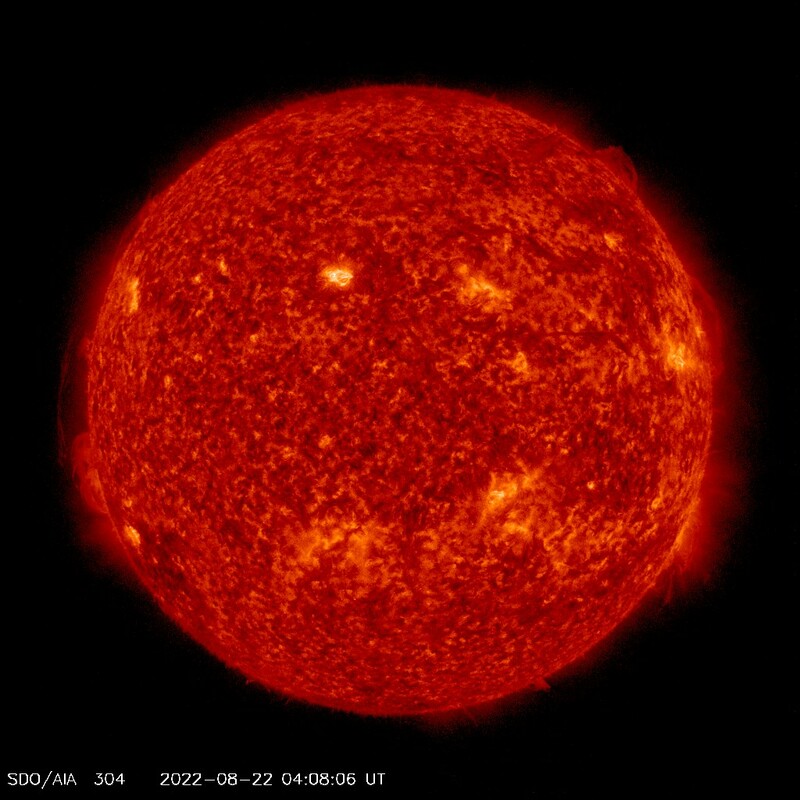 Check out the library of HST images and learn about the HST mission at HubbleSite. The HST's successor, the James Webb Space Telescope (JWST) is on expected to launch on March 30, 2021. This telescope will allow us to look farther than ever before and will be a huge next step in the observational exploration of our universe. 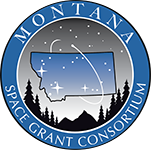 Learn more about the JWST and its status here!